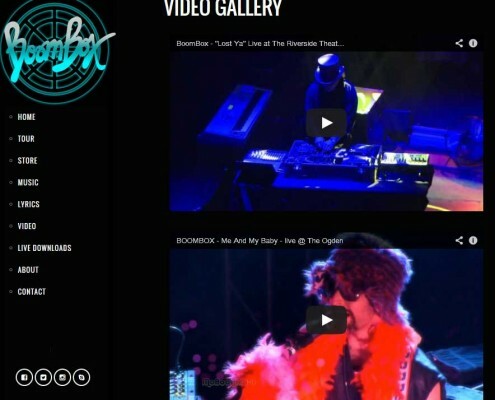 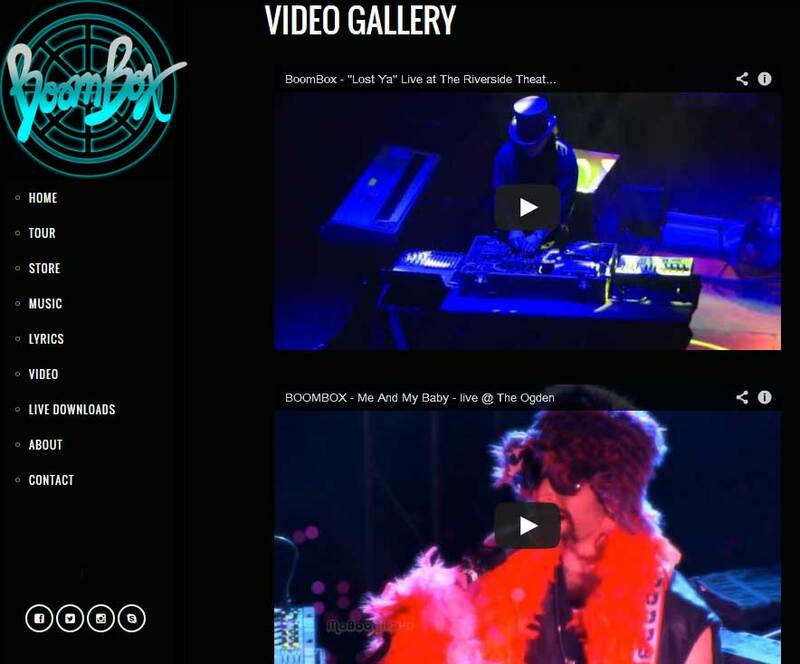 BoomBox, the electronic duo compromised of versatile producers, DJs, songwriter, and multi-instrumentalists Russ Randolph and Zion Rock Godchaux, We provided them with a responsive site works across all platforms. 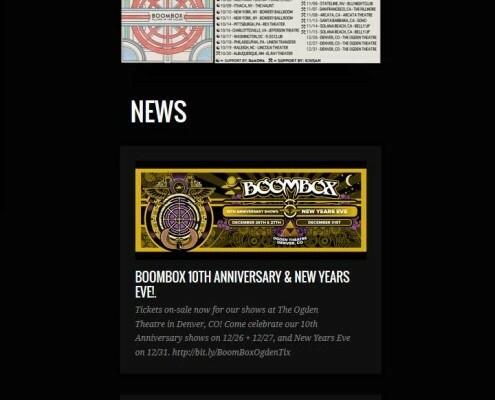 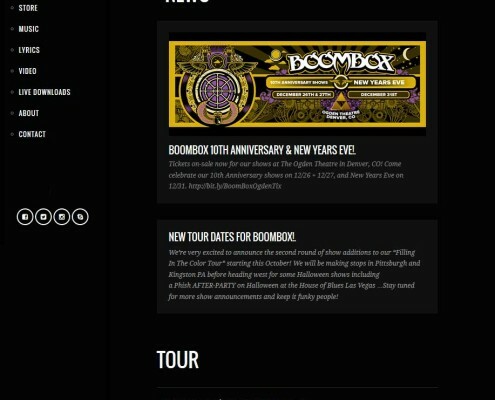 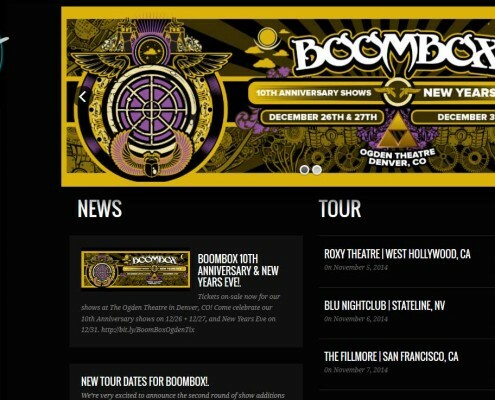 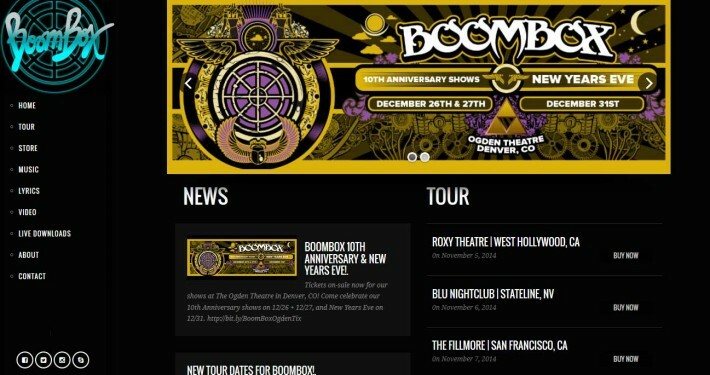 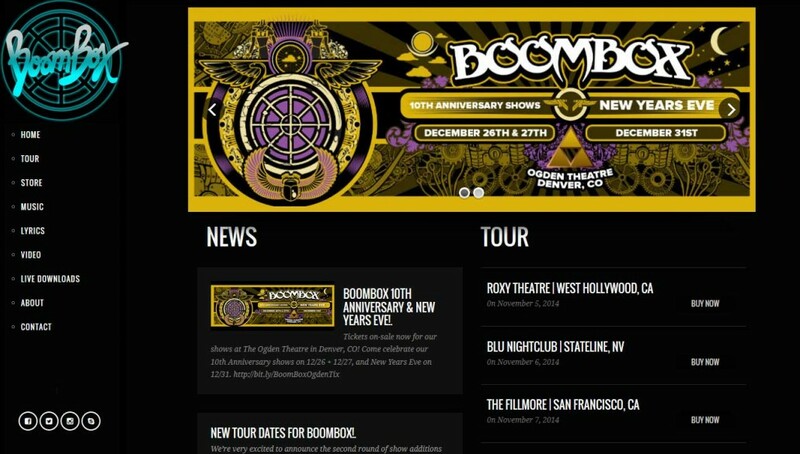 BoomBox needed a site that allowed management to easily update content. 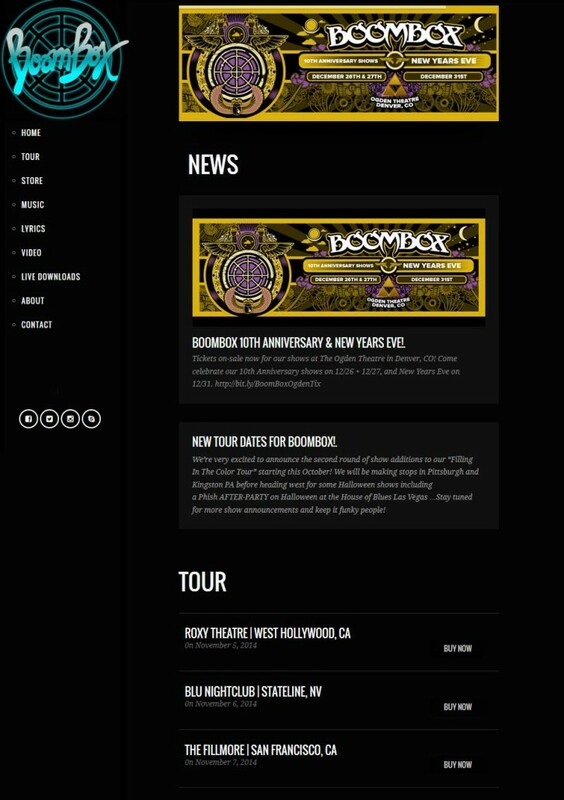 Using WordPress the band can easily update dates, news, banners and more.